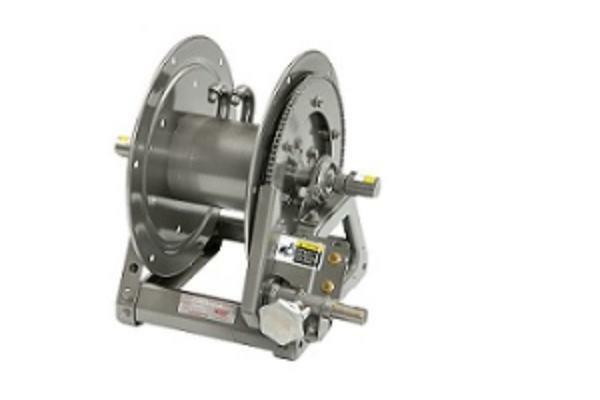 Hannay Reels® is the leading manufacturer of durable hose and cable reels for both OEM and aftermarket applications, offering thousands of standard models along with a wide range of custom design capabilities. Hannay’s superior manufacturing techniques, consistent quality, outstanding service and unmatched value result in the most dependable, best-engineered reels in the business. This formula has solidified Hannay’s reputation for helping companies around the world improve the productivity, efficiency and safety of their operations since 1933.